While his former 1D bandmate may be hogging the No.1 spot in Australia, we’ve still got time for Zayn Malik. 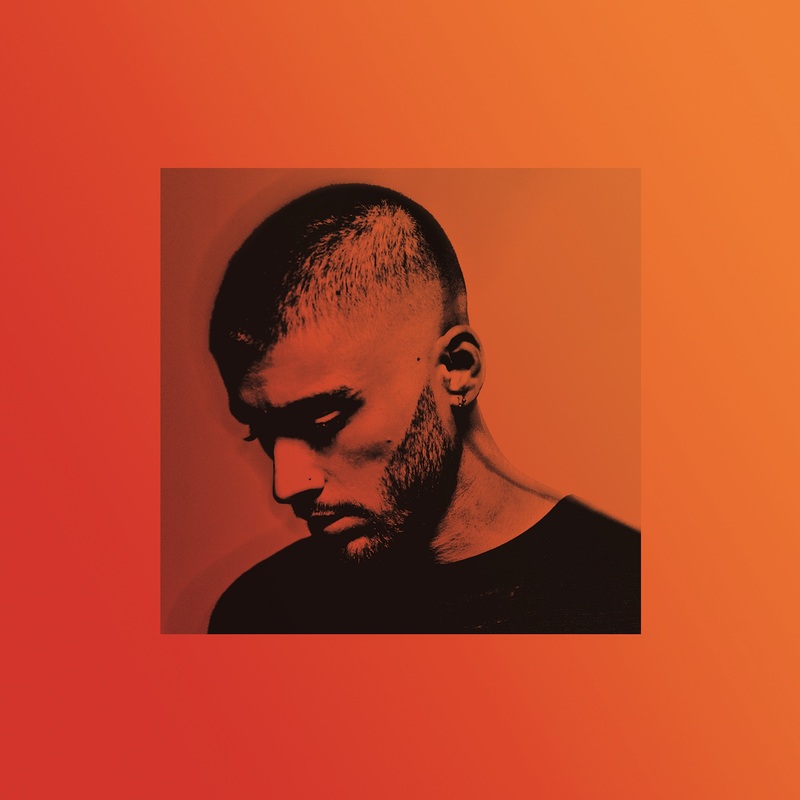 Zayn’s latest single ‘Still Got Time’, featuring PartyNextDoor, has stalled on the ARIA singles chart. Peaking at No.20 the previous week, it dropped to No.28 on last weekend’s countdown. Where it ends up this week (it’s currently No.63 on iTunes) may be critical to its success moving forward. Naturally, the appearance of the music video today will certainly help push things along. After all, One Direction fans do like looking at their boys. This one features a hint of flesh, some drug use, drinking, tattooing, kissing, graffitiing and, to be honest, so much smoking that one can’t help but wonder whether the whole thing was financed by a tobacco company.